Creating Photobooks Made Easy with Pixajoy Mobile App & MOLPay Mobile XDK Payment - Eunice C.
I am obsessed with documenting every important detail of my life by taking multiple shots of a life event as well as taking vain shots of myself just in case I have amnesia and forget everything that ever happened. 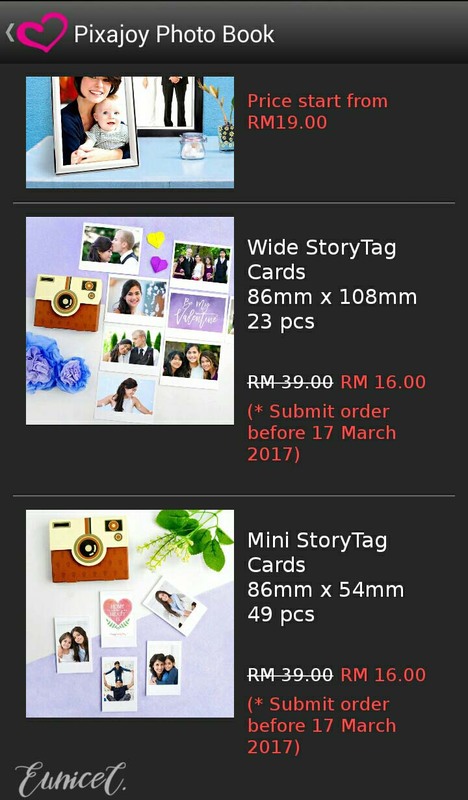 With my habits of capturing life moments, my phone memory was overloaded with photos. Although I can transfer these files containing my life memories to hard disks or even to cloud storage, I am a little old school when it comes to preservation of memories. I would prefer flipping through pages of a photo album. Getting your photos printed in this digital era just got easier with Pixajoy, an online photobook service that helps you to create an awesome photobook for your epic memories. 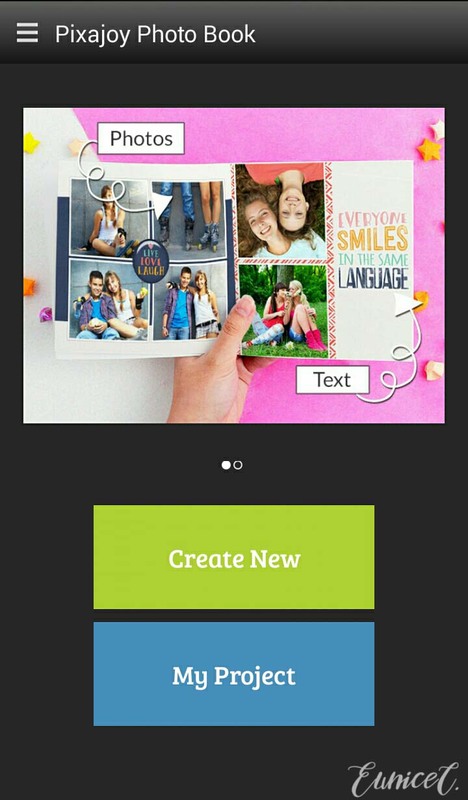 Now, you can even create a personalised photobook, card or print on your smartphone or tablet using PixaJoy Mobile App. 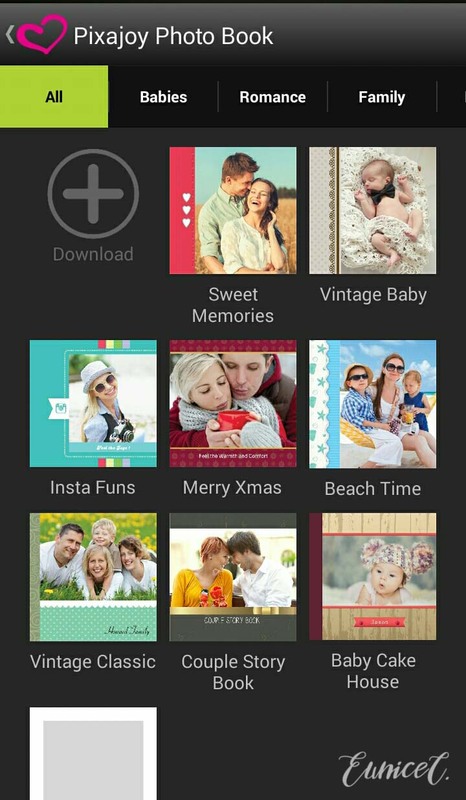 With the Pixajoy Mobile App photobook editor, I can turn all my phone photos into prints with just a few taps. 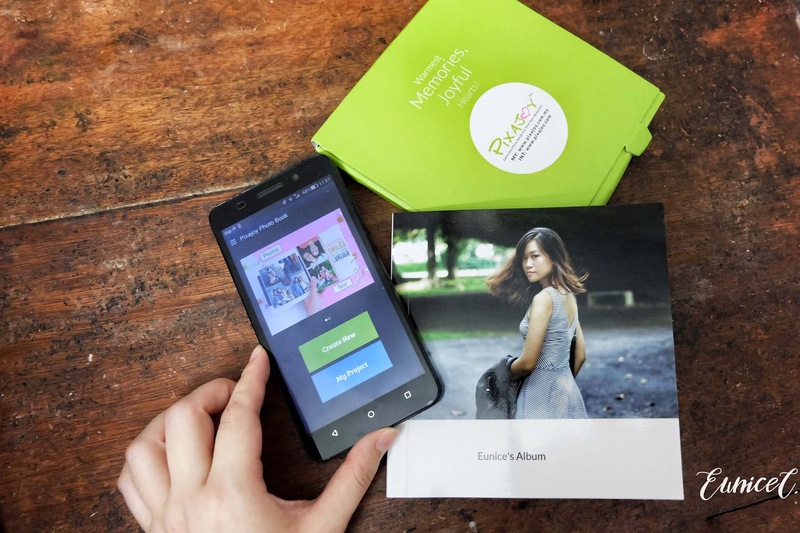 Available only for Android devices, this app allows you to create a mini softcover photobook, print your images in 4R Photo Prints, Framed Print, Wide Story Tag Cards, and Mini Story Tag cards. The entire process was quick, fuss-free, and convenient! 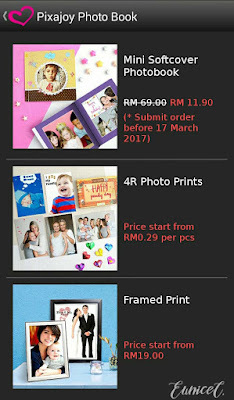 You can also choose from a wide range of photo-printing options. 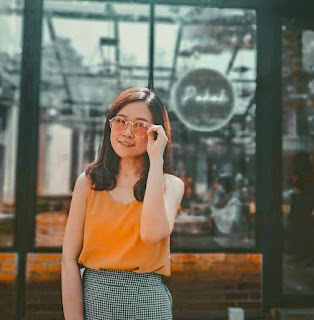 There are many adorable and creative preset templates that add vibes and style to your photos. 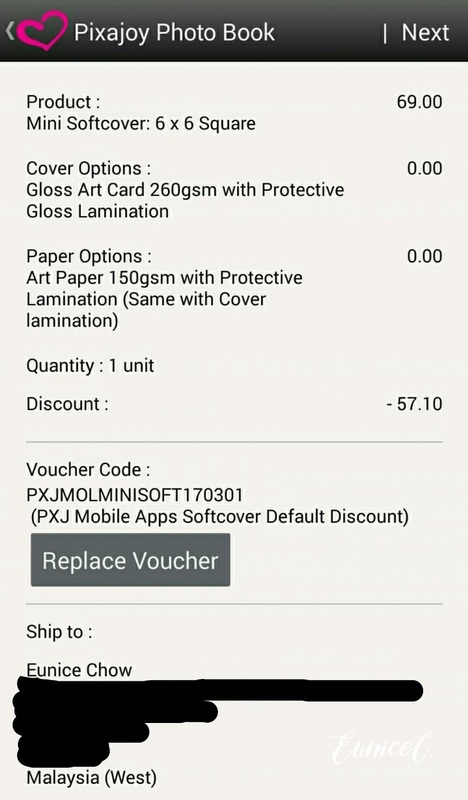 You may even save and duplicate your existing projects and they can be edited or reprinted anytime you want! 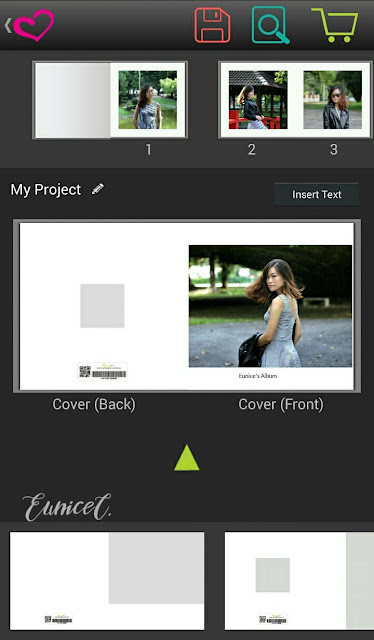 I have created a photobook for myself just within a few minutes and I am ready to check out! By clicking the cart icon, you will be redirected to this page. 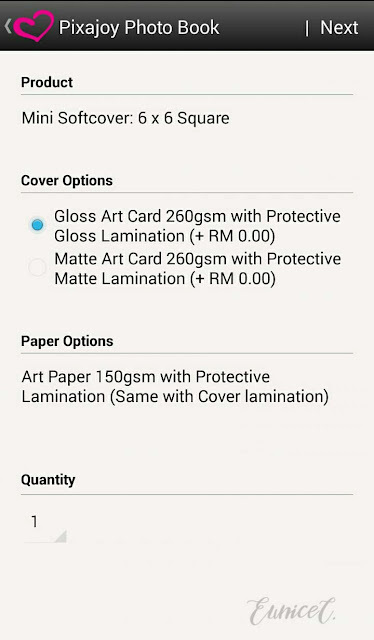 Click on either the gloss or matte option. Click “Next”. 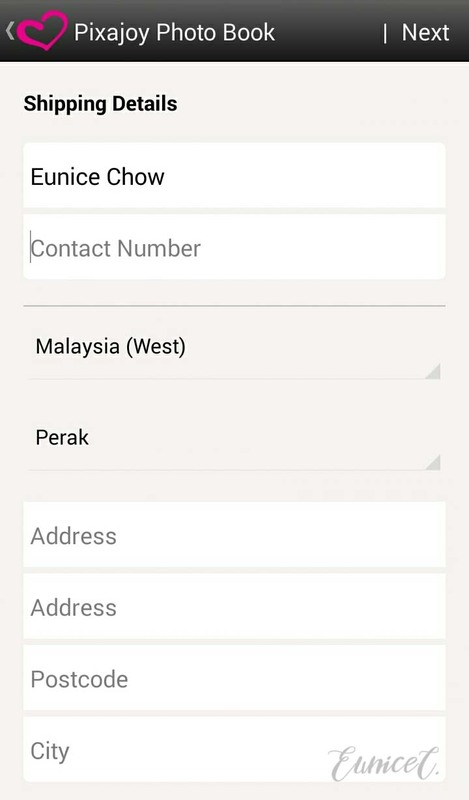 Step 2: Enter your shipping details. This app does remember your previous shipping details and you do not even need to retype them for the second time! After that, you will reach the payment step. 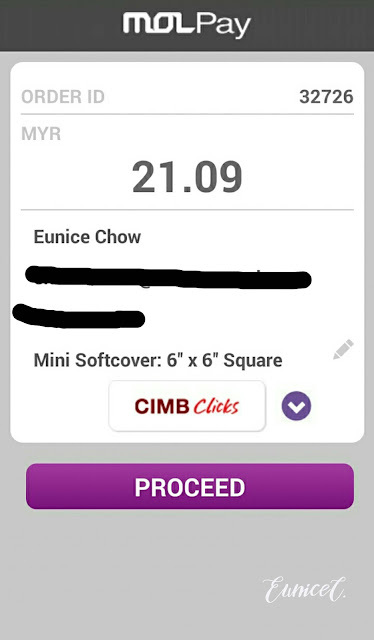 You do not need to worry about payment methods when it comes to purchasing through a mobile app. The payment will be made through MOLPay Mobile XDK, an optimized cross-platform mobile app payment kit. In simpler terms, MOLPay Mobile XDK works on any mobile platform. 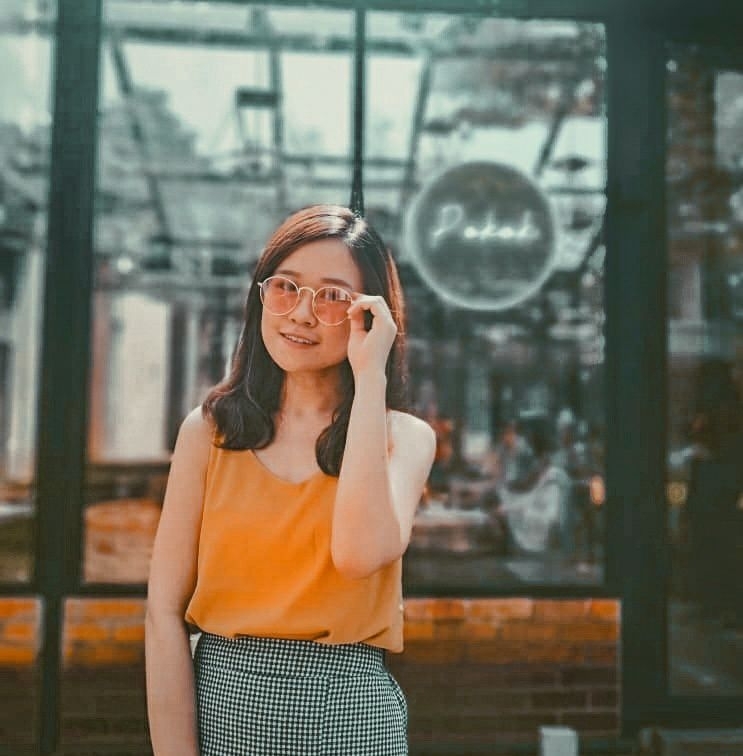 Known as the leading payment gateway in Southeast Asia, I totally have confidence using this service when making payments. Read more about MOLPay in their official website here. In addition to its flexible and customizable UI, MOLPay Mobile XDK has a neat, simple, and clean payment page layout. This avoids any form of confusion or distraction while payment is made. 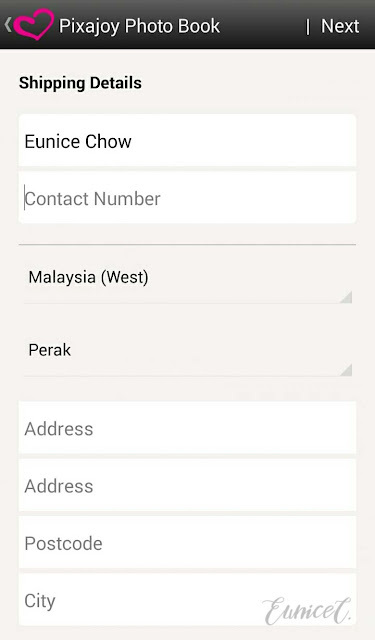 With MOLPay Mobile XDK, the payment procedures are made simple and hassle-free! 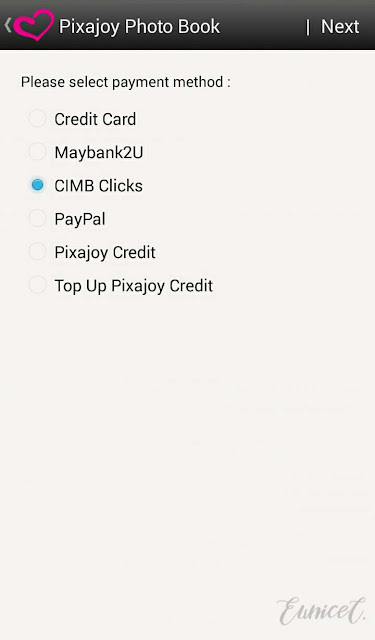 You can choose to pay via credit card, PayPal, Pixajoy credits or online bank transfers (which only works for two banks—CIMB Clicks and Maybank2U). 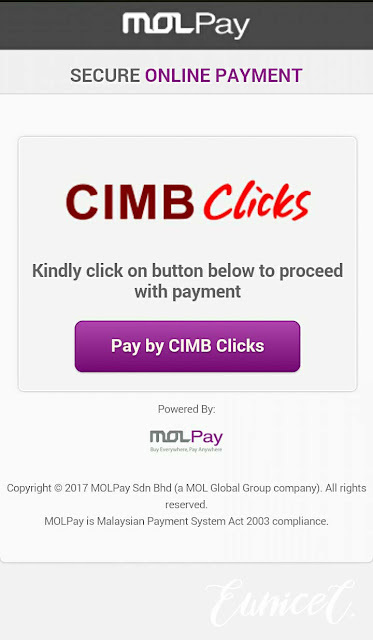 Step 2: Tap on “Pay by CIMB Clicks” or any payment method you selected earlier. Note that you only key in once your personal details and it will appear on your payment page details and you won't need to keep key in your details. 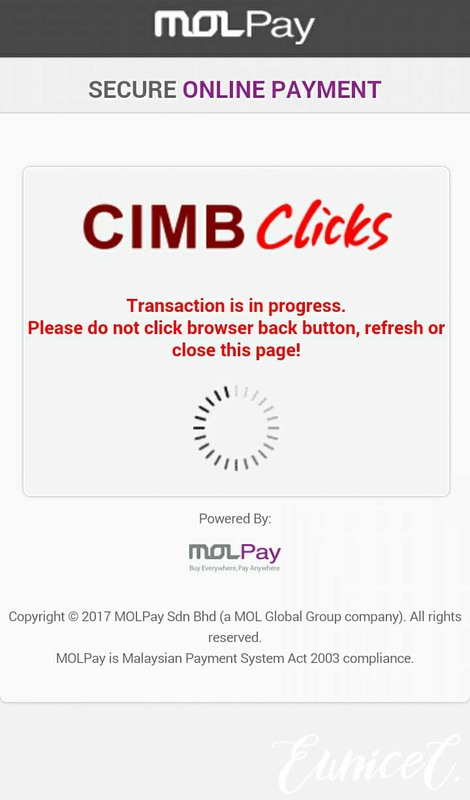 Step 4: You will be redirected to CIMB page where you completed your payment procedure. Next, your project will be uploaded and this process took a few minutes. 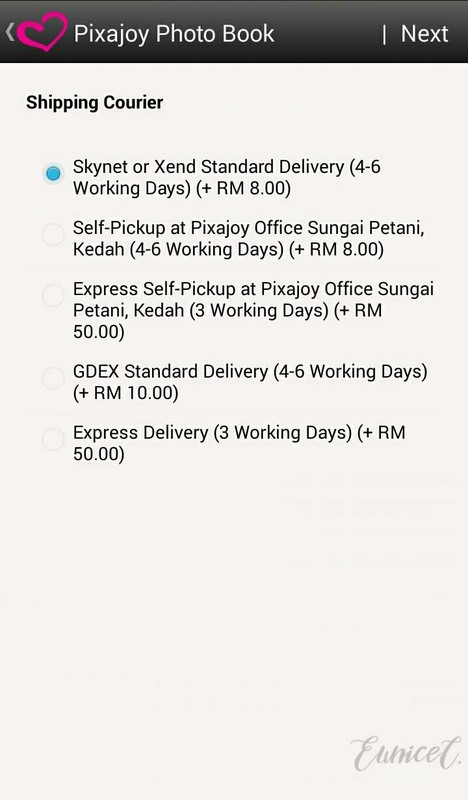 Then, your order is completed! Sit back and relax while your order is being processed. I received my order within a week! 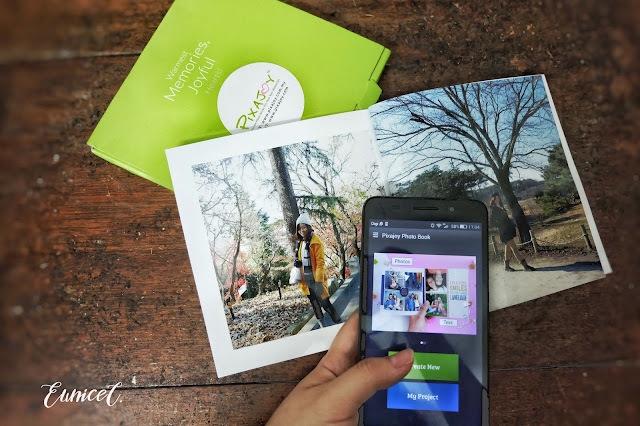 Now that I shared with you about the most convenient and fastest way of getting a photobook printed using the most user friendly payment methods by MOLPay Mobile XDK, I sincerely hope all of you are able to enjoy this amazing service too. 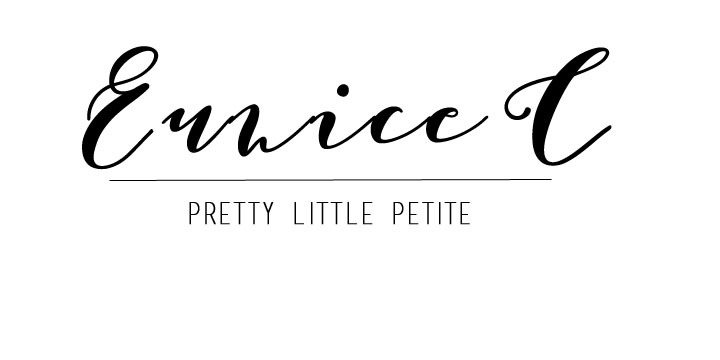 Because I have great news for all readers! Hurry and get your photobooks done!